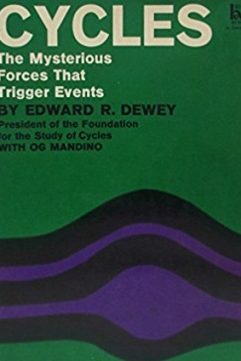 Book titles, because they are compromises between concision and precision, provide but an approximate description of real content. 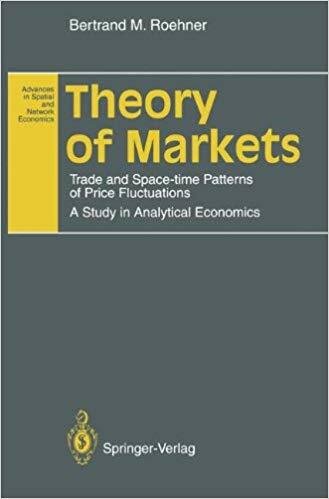 For this book an al­ ternative and more comprehensive title would be: An investigation of spatial arbitrage as an introduction to the theory of commodity markets: trade and space-time patterns of price fluctuations. In this title, both the specificities and the limitations of our approach are emphasized. Firstly, our approach con­ centrates on the basic mechanisms of spatial arbitrage, leaving aside a number of accessory facets of international trade such as the impact of quotas or of ex­change rates. Secondly, for the sake of simplicity we restrict ourselves to single commodity markets; the interrelationship of different goods on multi-commodity markets are only occasionally mentioned. The previous restrictions, however drastic they may at first appear delimit and define what can be considered as the core of the process of trade and of spatial transactions. Having thus simplified the object of our study, we are able to tackle the problem in a systematic way and to model spatial differentials along with their relationships to the volume of trade both in eqUilibrium and in non-equilibrium situations. As far as the subtitle of the book is concerned, we shall postpone the discussion of what is meant by the expression “analytical economics” until the concluding chapter.